The first of a three part series. We hope you enjoy! Welcome to R&J Control! Please watch our video and get to know who we are. 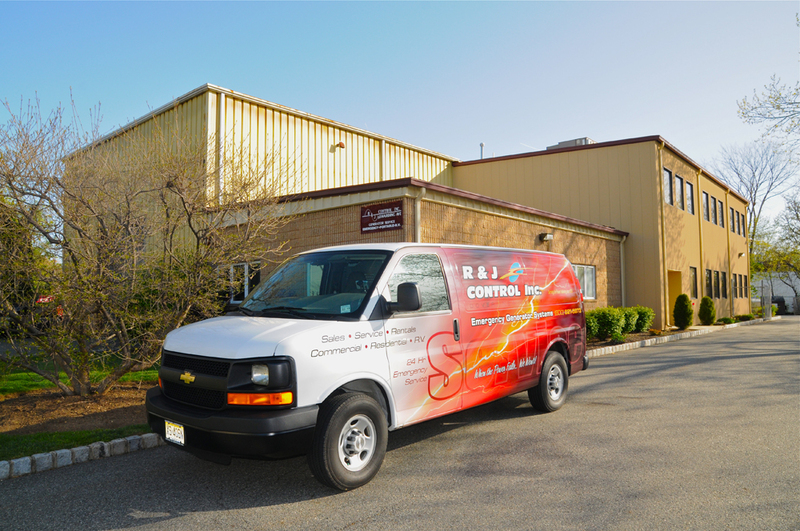 R&J is large enough of an organization to respond to any situation that our customers may be facing - but more importantly, is that we are flexible enough to actually get there when you need us. After all... What good is Factory Authorized Service if they can't get there until next week? Please Watch Emergency Generator Video. 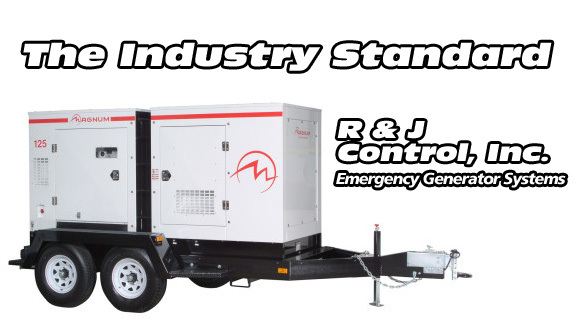 R&J Control has the experience to ensure that your generator power backup system does its job when it is needed. 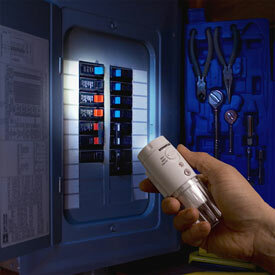 Please call R&J Control for prompt, reliable service. 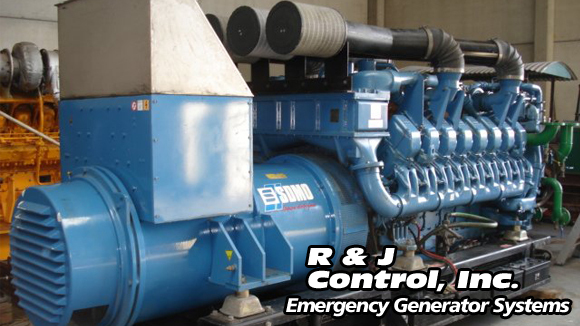 R&J has been committed to the Power Generation industry of over 35 years. Our dedication to our customers and the understanding of their needs has contributed to our success. We continually strive to achieve higher quality so we can exceed the your expectations. 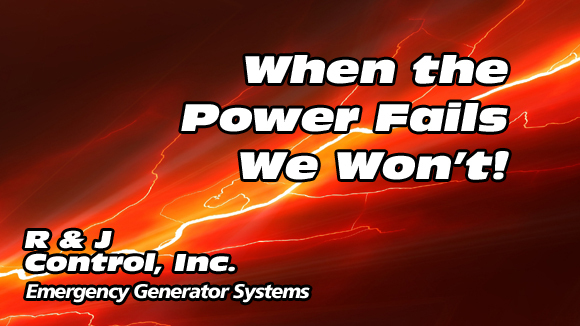 Please view our GENPLUS Video and let us know if we can assist you in your generator needs. 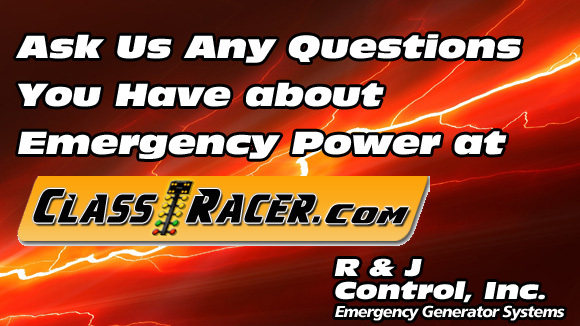 Our Team is available to answer any questions you may have about backup emergency power. Please click below to view our forum. 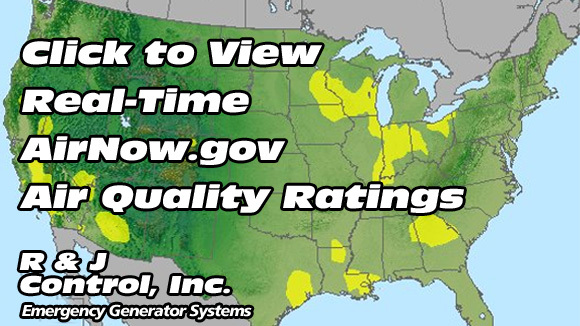 See if you can run your generator by viewing the air quality rating at AirNow.gov. 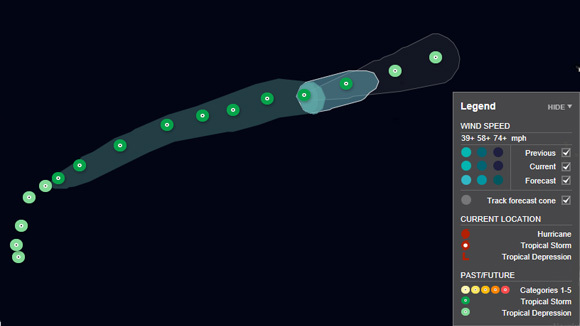 Please click below to track hurricanes in real time so you can be prepared. We work diligently to make sure our customers have the tools to be prepared for any weather situation. Please view our video our home generator transfer test. When the Power Fails...We Won't! 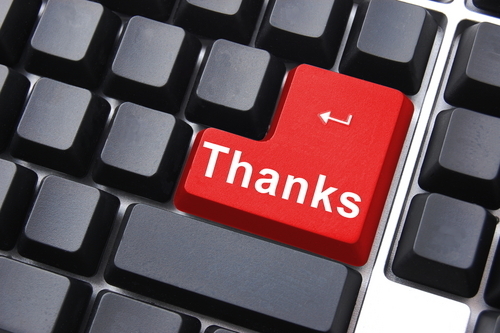 It is our customers that "make" R&J Control, and for that, we thank you! At R&J, you will NEVER be given the attitude that "you called us... We didn't call you..."